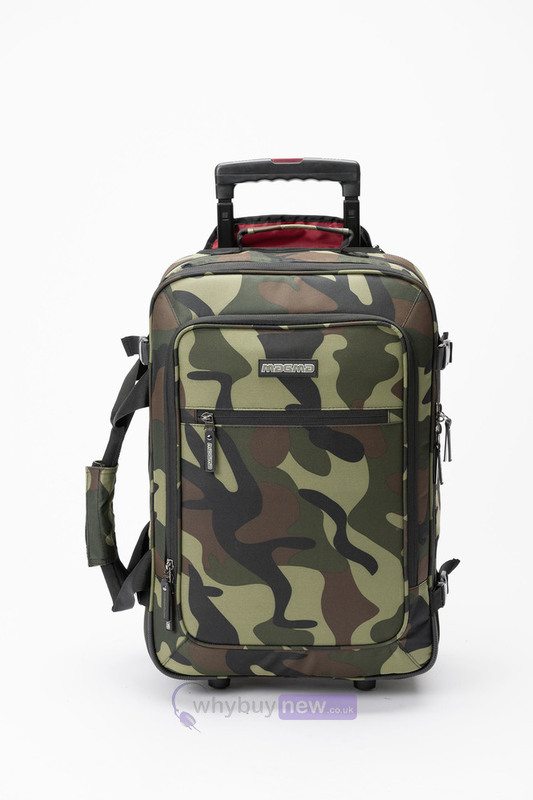 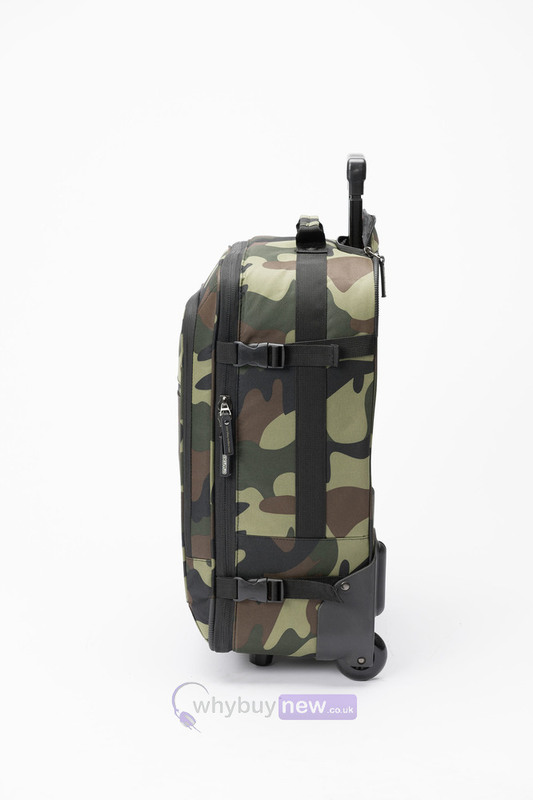 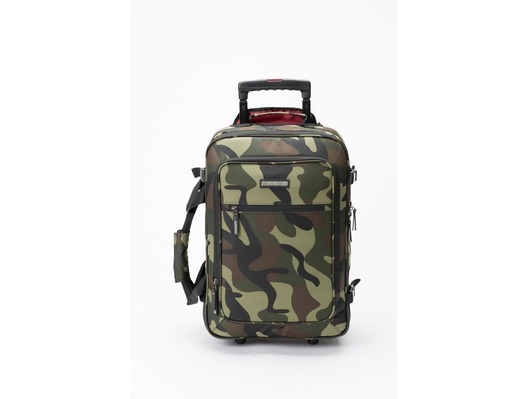 The Magma Digi Carry-On Trolley in camo-green is a stylish and comfortable way of transporting all your DJing essentials when travelling by aeroplane. 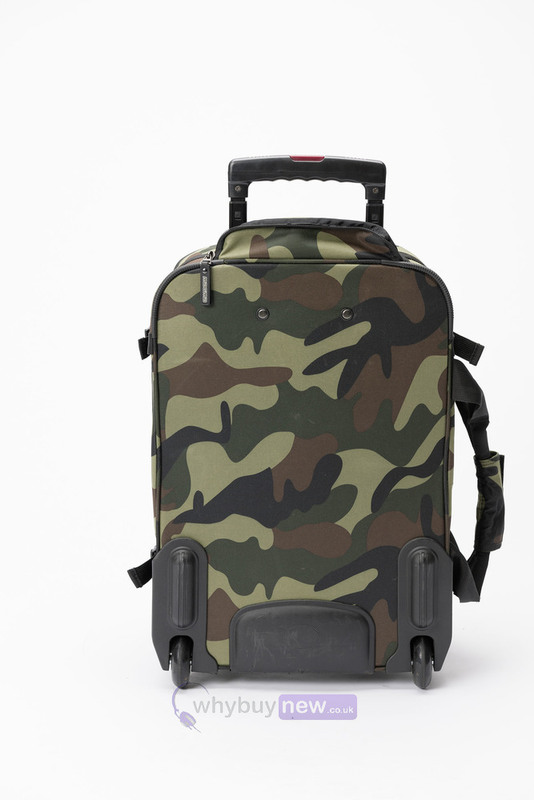 It has been specifically designed to meet international carry-on bag restrictions, making it the perfect companion for air travel. 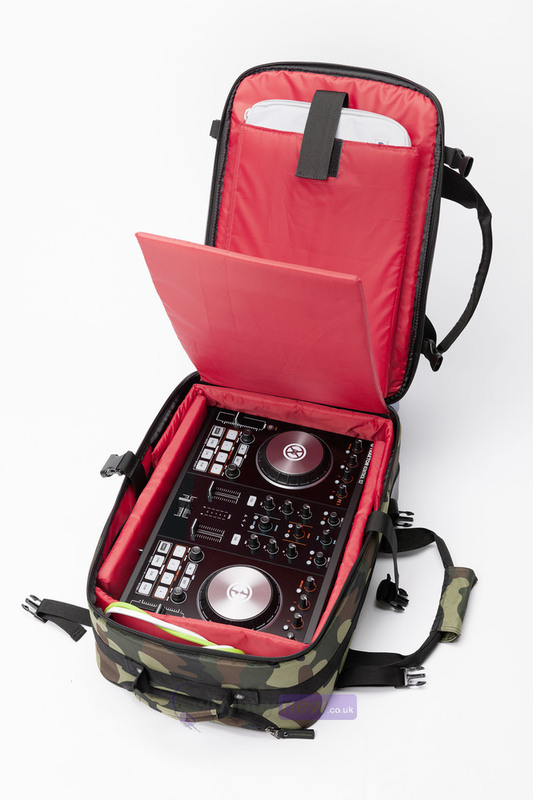 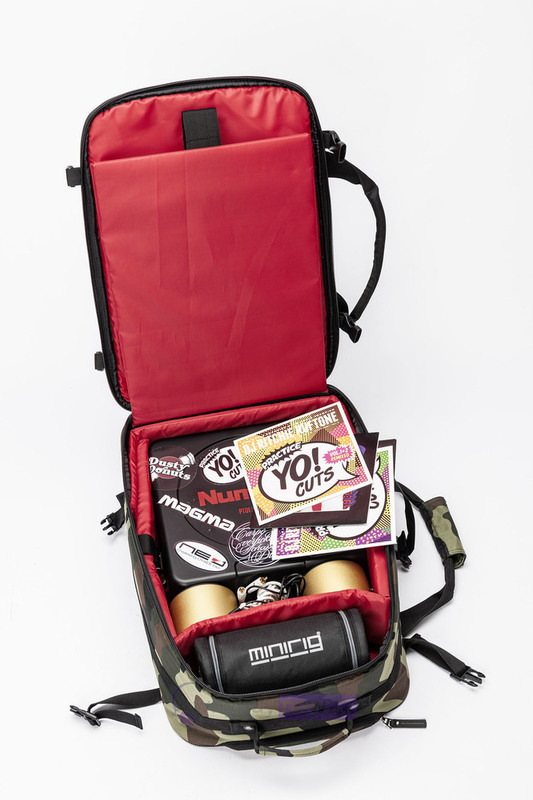 The Digi Carry-On Trolley will hold any battle or club mixer up to 12" or a mid-sized controller, along with a laptop (up to 17"), records and accessories. 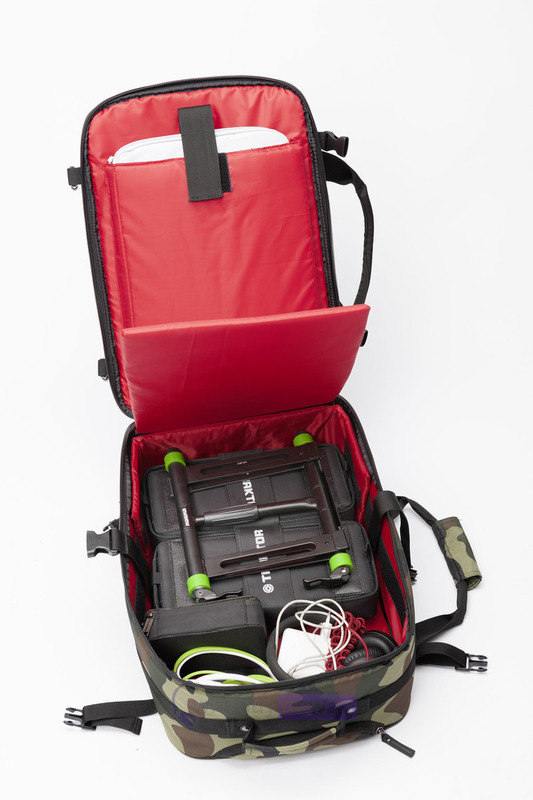 It is made from hardwearing and waterproof materials to protect your valuable gear with smooth rolling precision inline wheels for easy transportability. 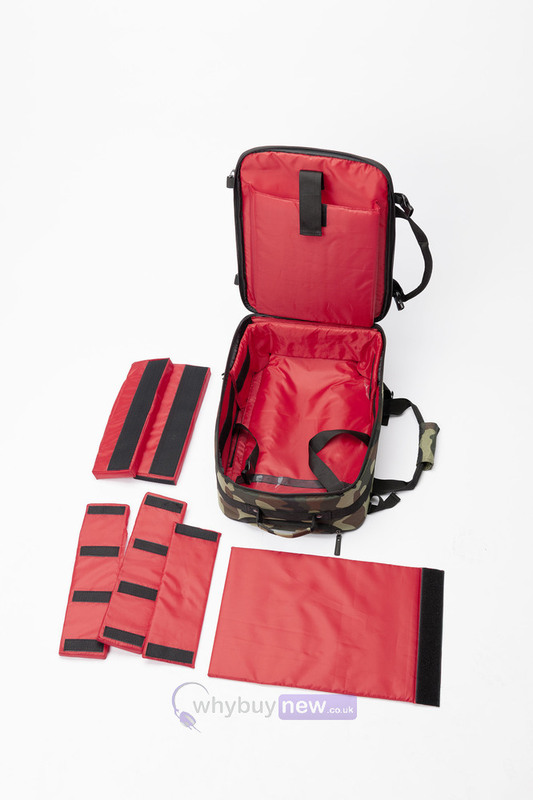 Built-in, fully padded laptop sleeve up to 19"